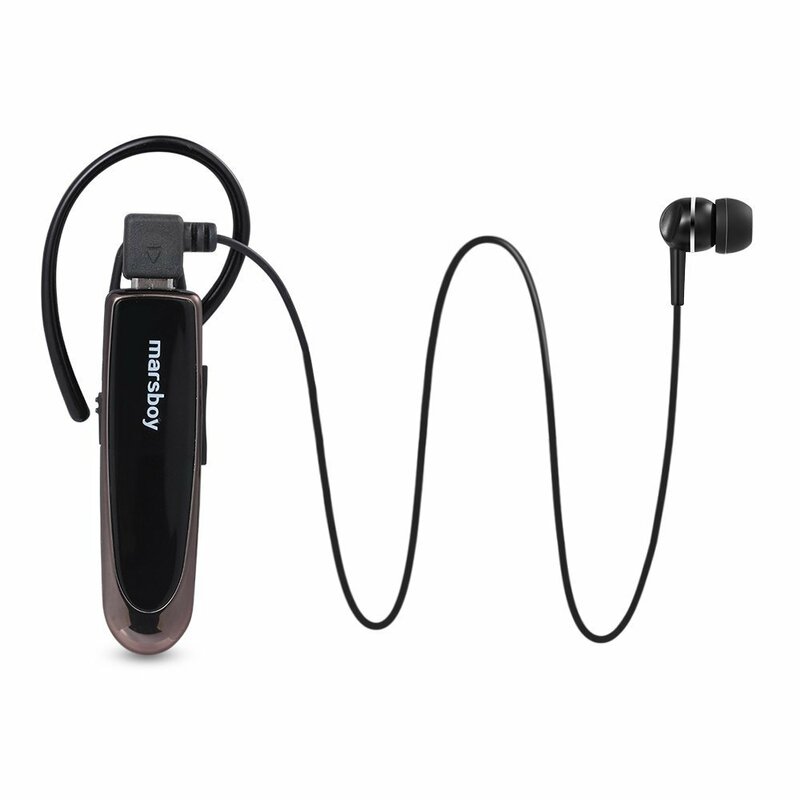 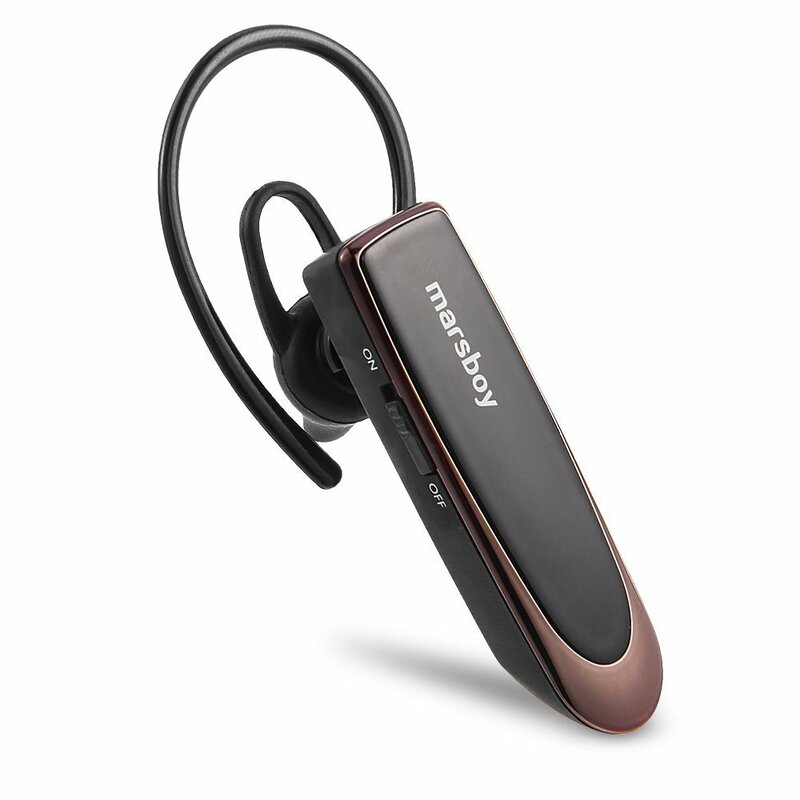 - About 24 hours phone call, Bluetooth4.0 headset ultra-lightweight, also call in an ultra-small body, you can also enjoy Bluetooth headset music. 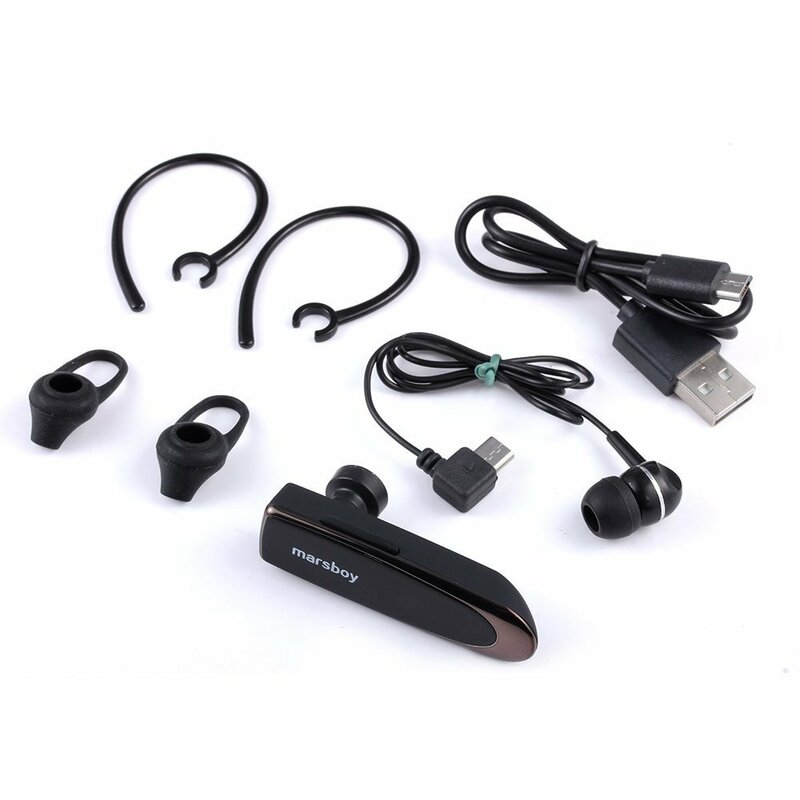 - In the two devices to connect, it is also useful to the person who has two multi-point function equipped mobile phones and smart phones that can be waiting at the same time. 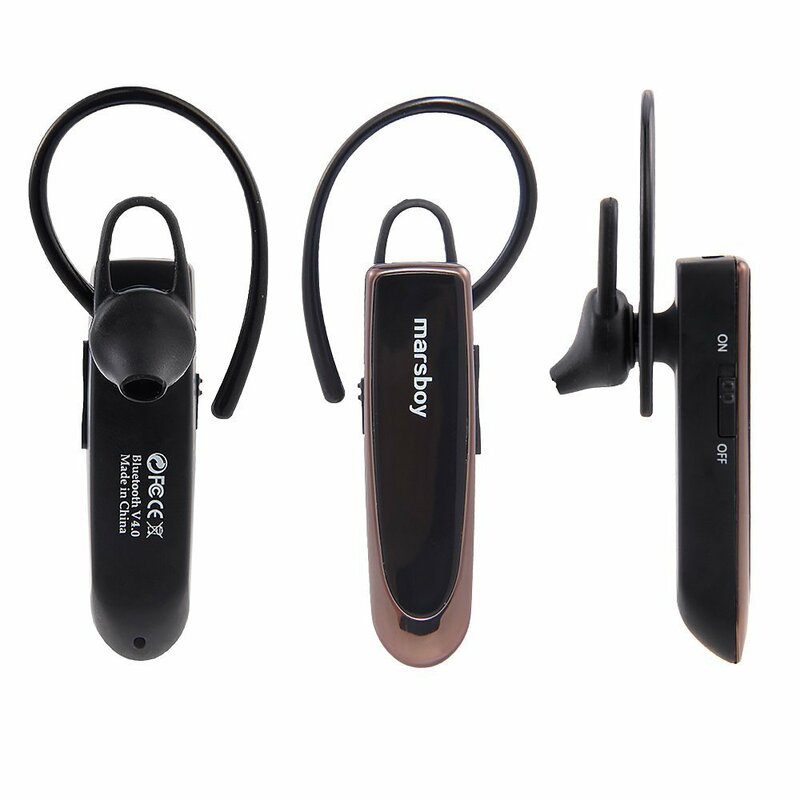 - Waiting up to 30 days, you can also use the continuous talk about 24 hours. 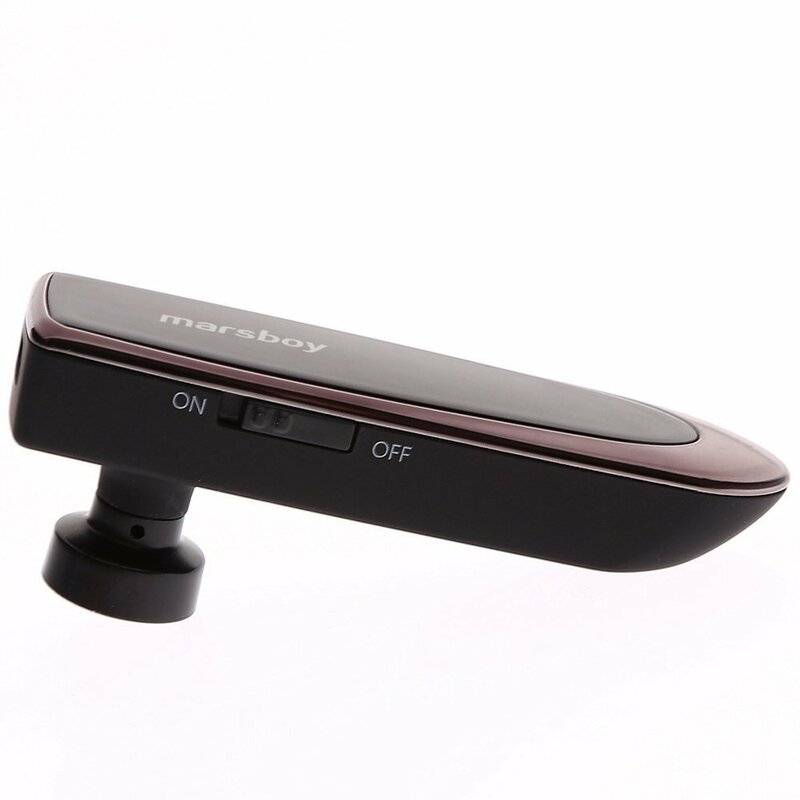 The time of travel and, You can use it without having to worry about charging out long drive at the time. 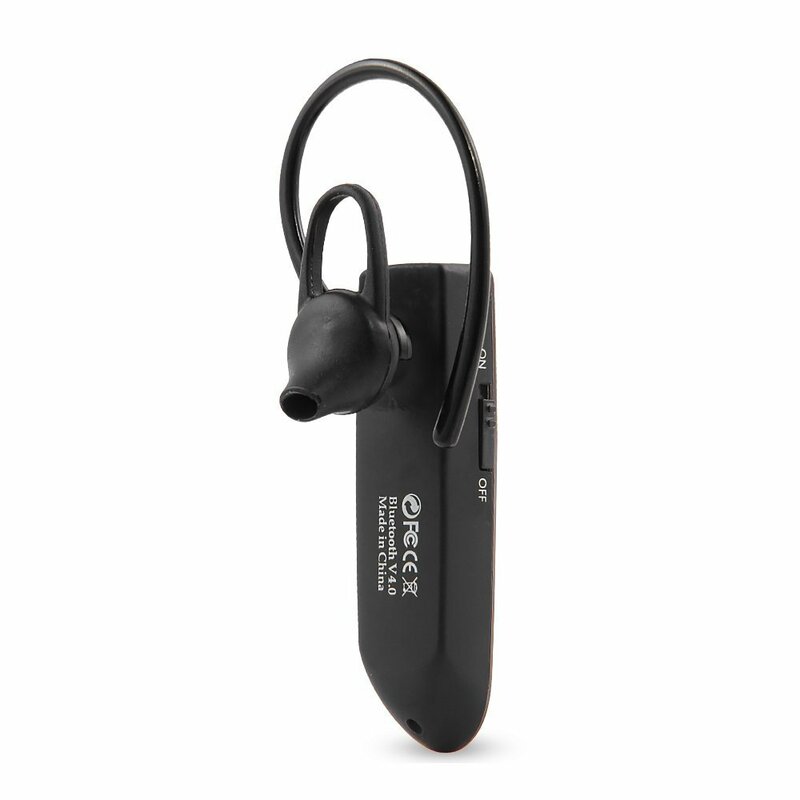 - So compact unobtrusive even when plugged in, so you do not have any burden on the ears, such as weight can take. 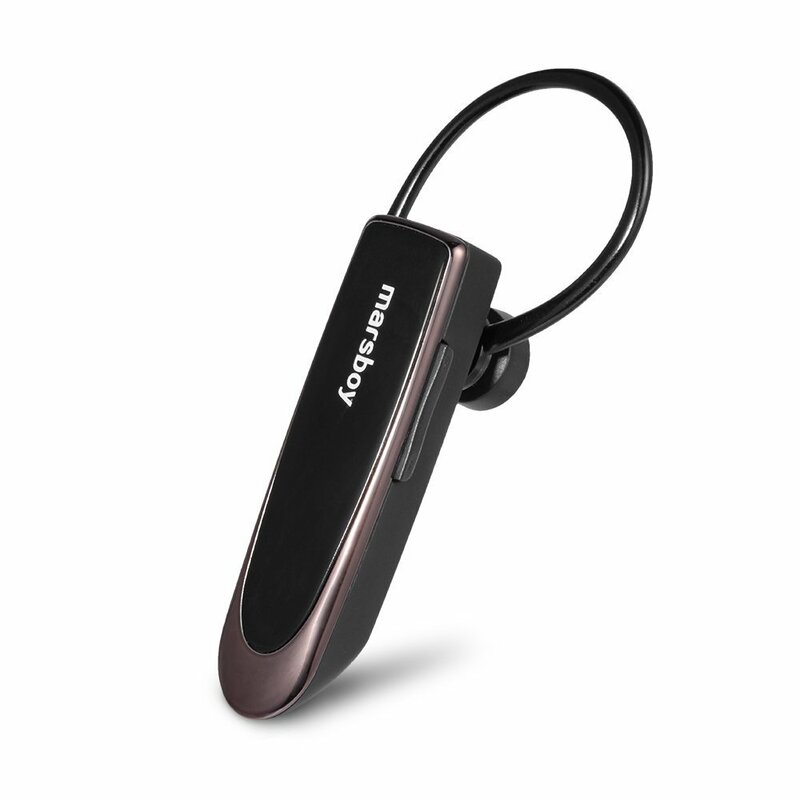 - Charging convenient: rechargeable USB charging cable from the USB port such as a personal computer is attached. 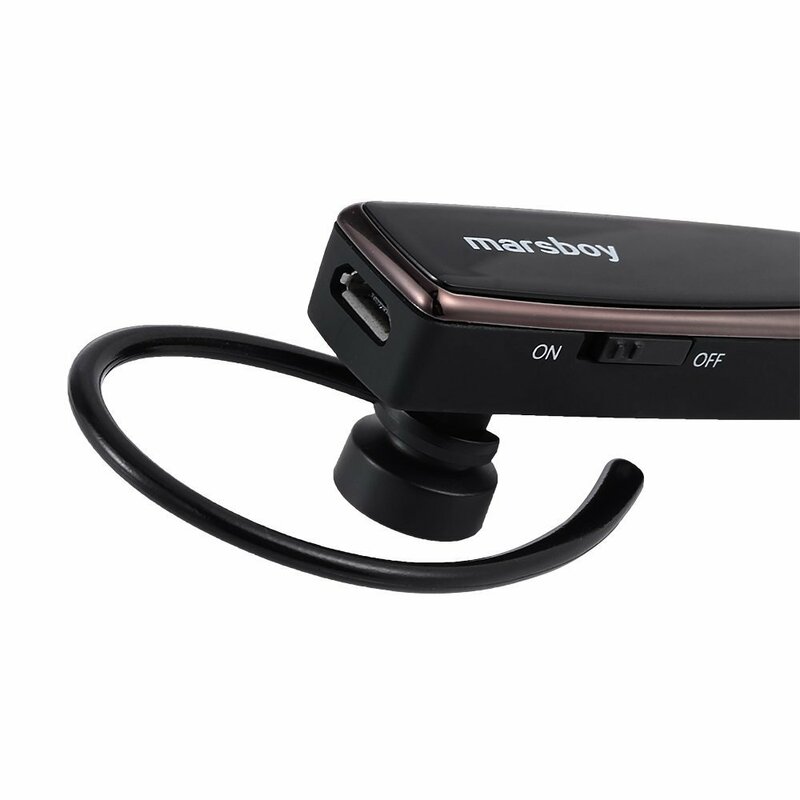 Charging port so the same microUSB and smartphone, as it can be charged with a battery charger of the smartphone you are using everyday.